A co-operative is an organization owned by the member who use its services or who are employed there. Its members agree to take on the responsibilities of owning and operating it. People create a co-op to serve the common need rather than the individual need. A co-op is about people and they ensure that members, not money control their co-op. Our values define us as a co-operative and have a direct impact on how we conduct our day-to-day business. Our principles define how we put our values into action. To encourage a sustainable, vibrant local economy guided by co-operative values and principles in the delivery of retail food, supplies and energy. A full circle system that nourishes our local communities. 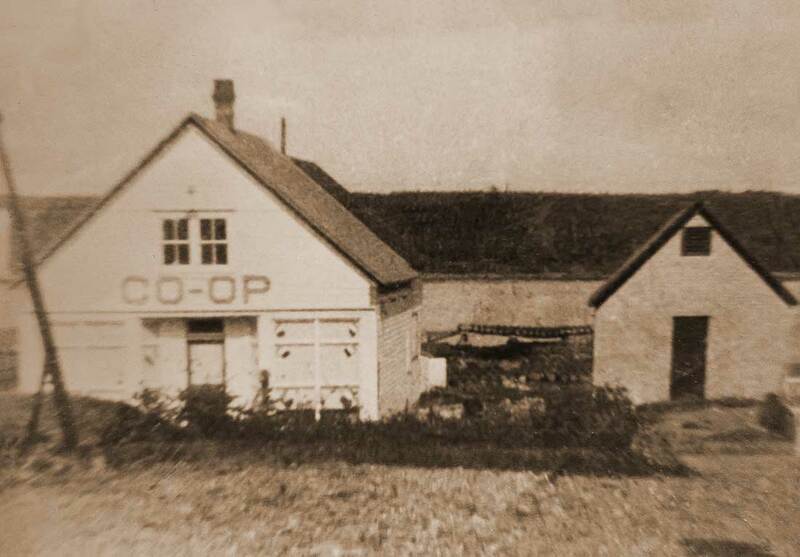 The original Co-op building and property was bought for four hundred dollars by our founding members. 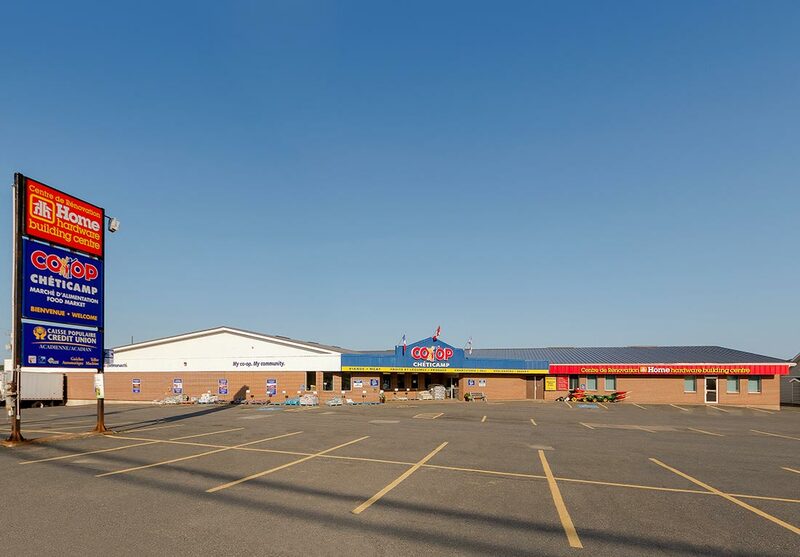 Today, Chéticamp Co-op is owned by 2628 members and has assets of 7.5 million dollars. It took a huge commitment from members and staff to grow our business to where it is today. The Co-operative now employs 26 full-time and 28 part-time employees. Over the past 10 years, our Co-operative was able to give back to local and regional members over 5.5 million dollars in patronage dividends. Every year our Co-operative is an active participant in fundraising activities. The Cancer Society as well as the IWK Children’s Hospital are recent beneficiaries. Our Co-op is also used as a host for community organization ticket drives and the weekly 50/50 draw for the local hospital foundation. We are glad to be a vital part of our community volunteer efforts.